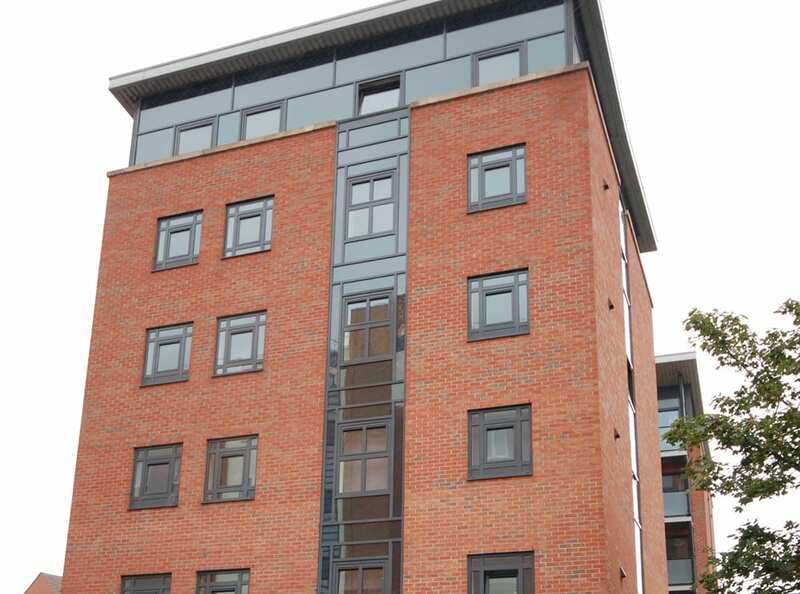 LUXURY FLATS, BRAND NEW IN SEPTEMBER 2017! 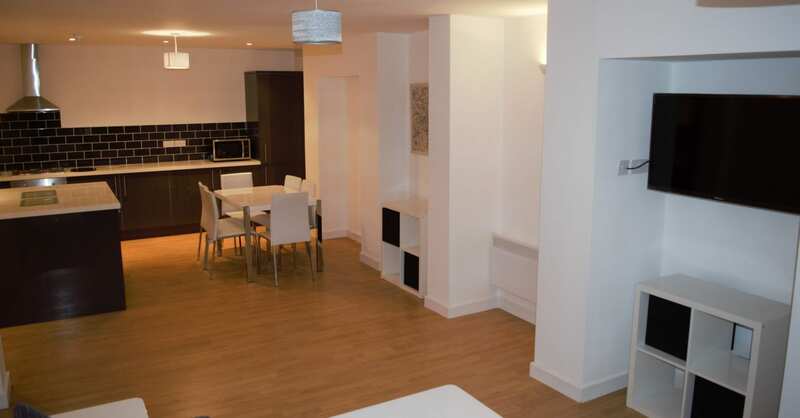 A beautiful selection of studio, one and two bedroom apartments ! 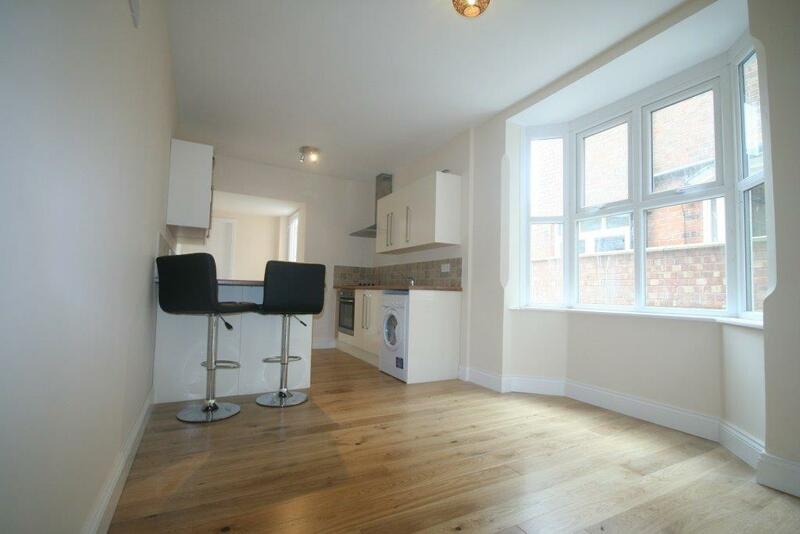 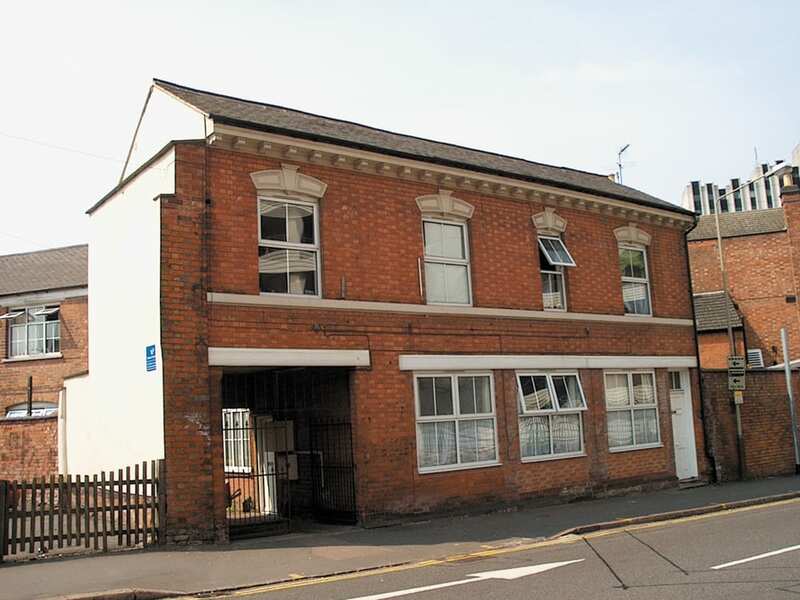 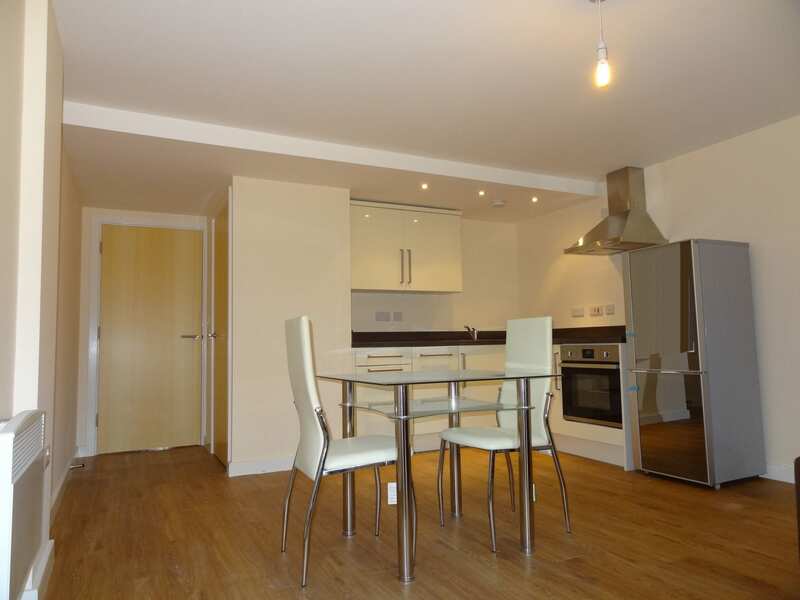 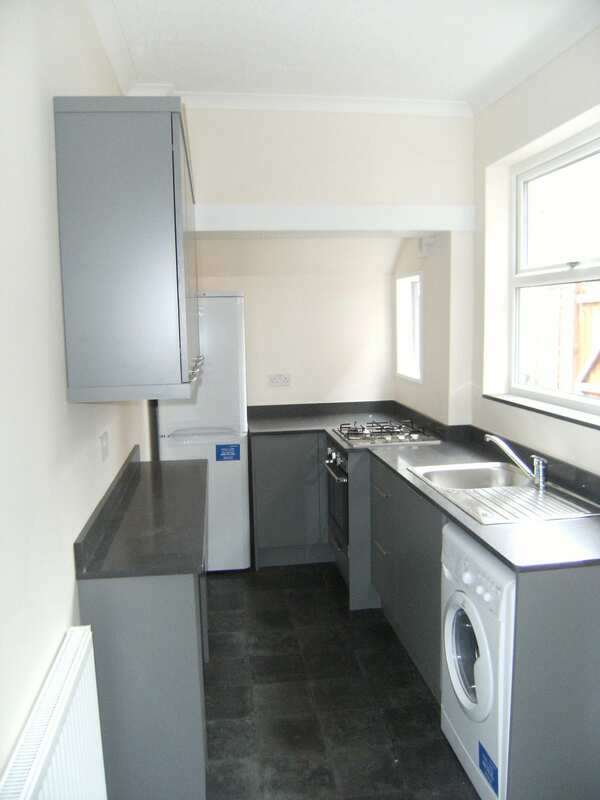 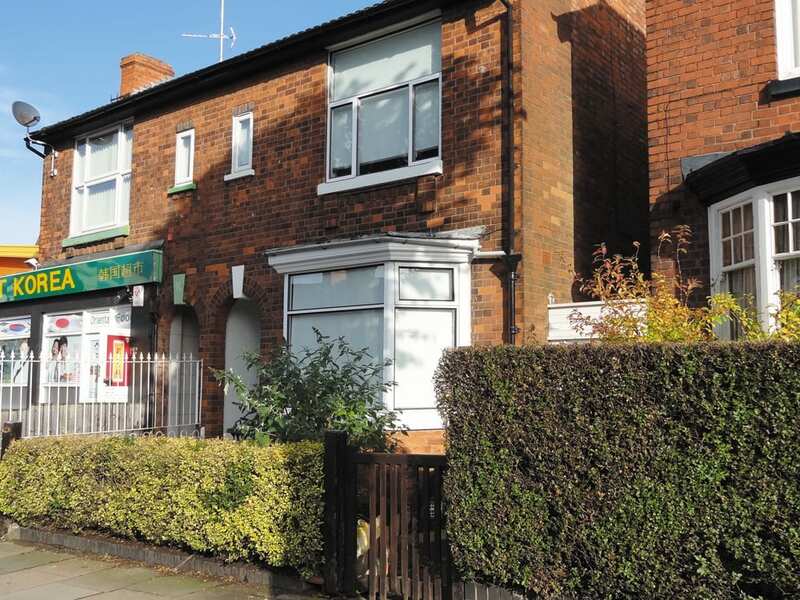 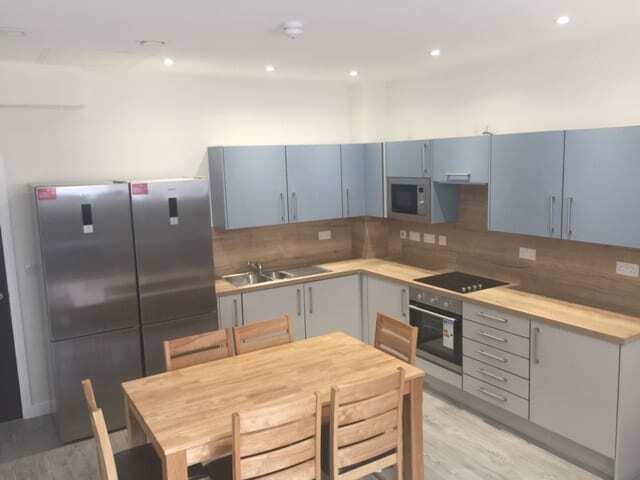 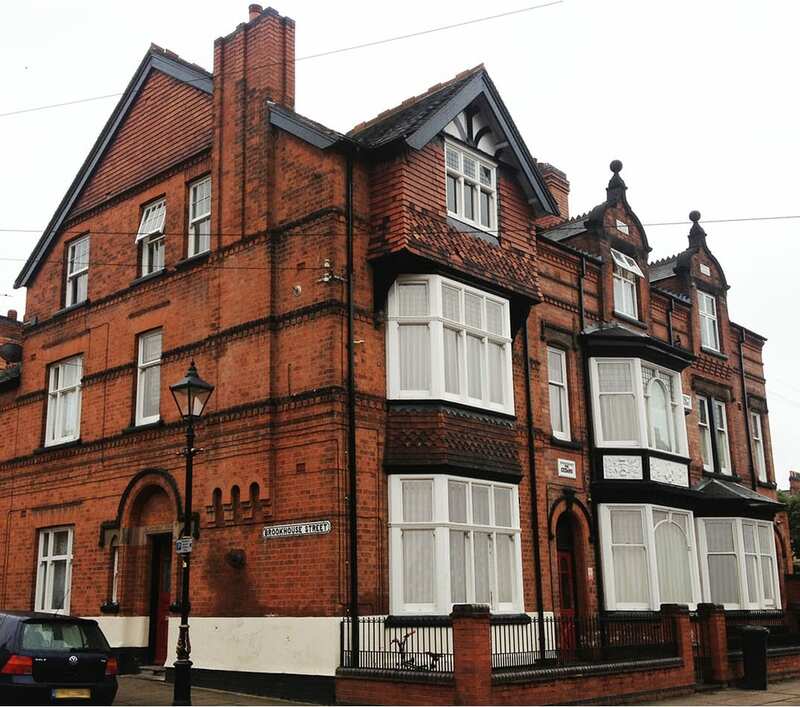 Luxury flats, perfect location for DMU & UoL students! 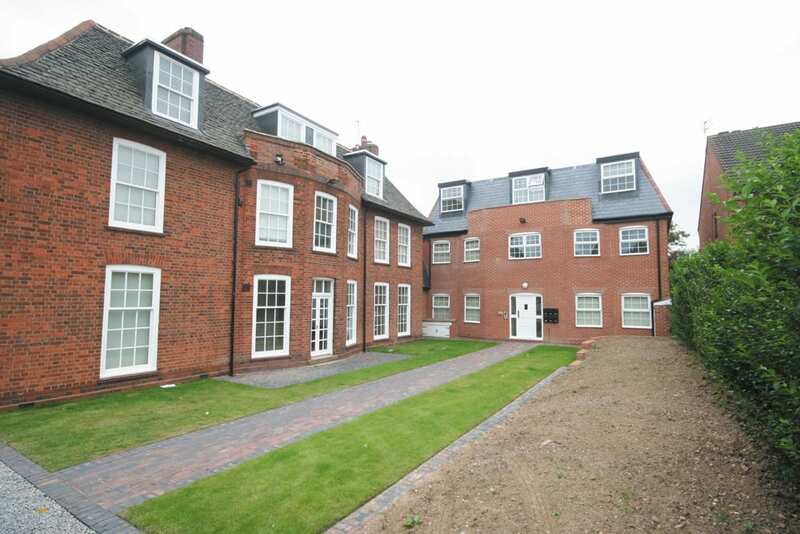 Luxury 7 bedroom house close to University and the Train Station! 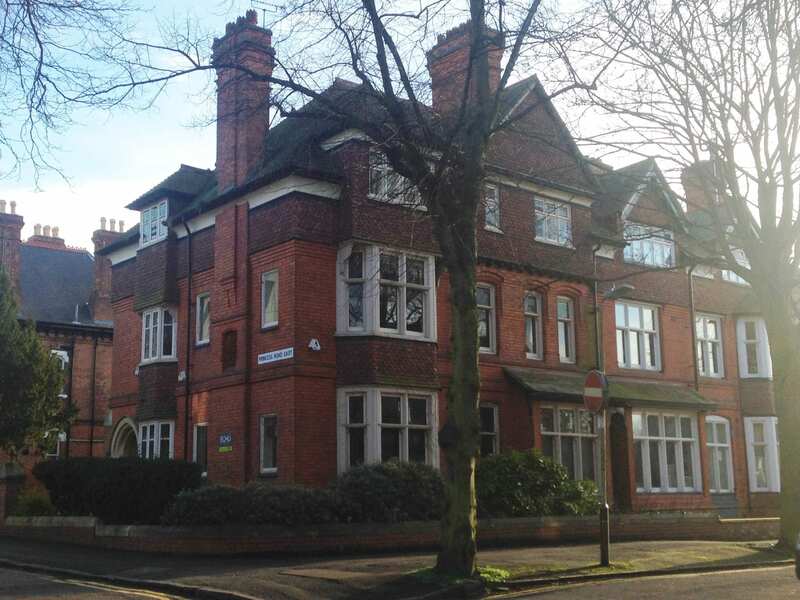 Superb location for DMU and University of Leicester! 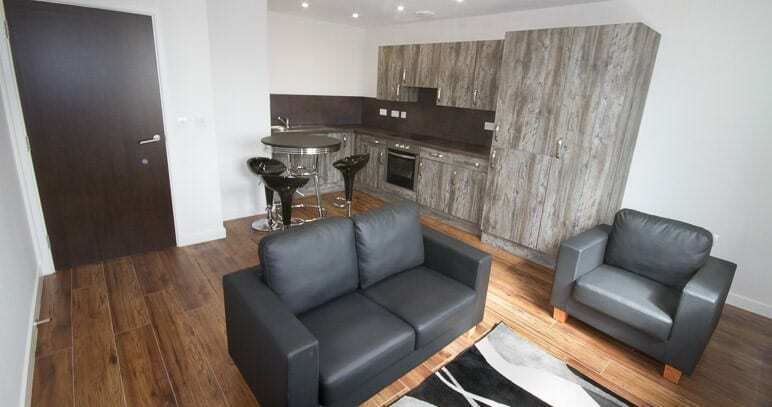 Luxury apartments in a brilliant location! 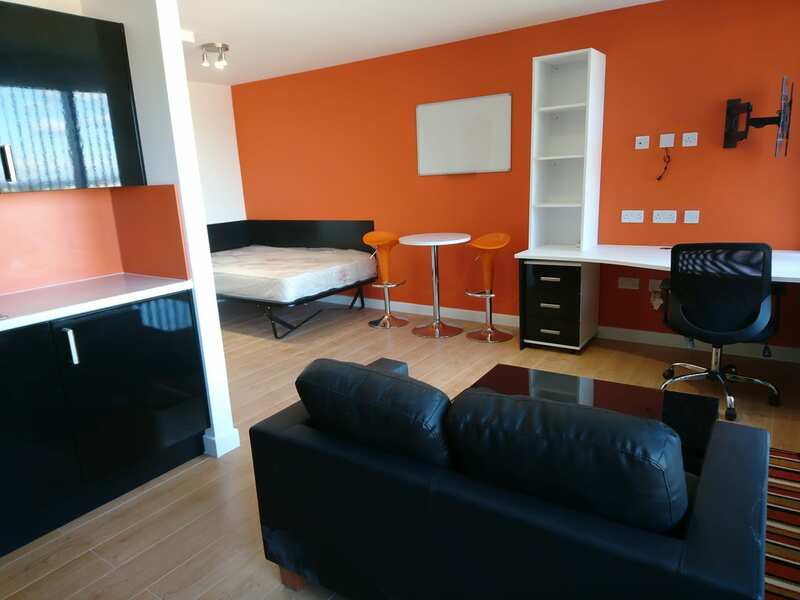 2 minute walk to campus!